Do not feel lost when you are buying link building services. 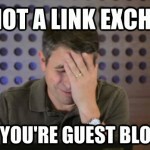 Know everything about building links by reading our Link building glossary. Link popularity is a vote given to a web page by another website on same theme with an anchor text. 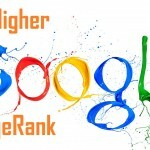 Such an arrangement, along with bringing in quality link, also helps in improving the rankings on search engines. It also helps in page rank allotment. Linking with websites that are irrelevant and unethical may bring bad credit to your website. It may also result in getting your website banned on the grounds of bad neighborhood. 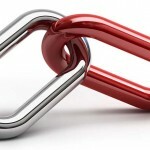 Although the link building game is all about exchanging links, the thing that matters the most is the quality of the links. Gain quality reciprocal links through negotiation and mutual agreement with webmasters. This is generated when two websites agree to link with each other. If both these are quality websites then you can easily reach the top level of SERPs. In this case, you only take a link and do not provide any in return. This is the most ideal way of link building as such links appears natural to the search engines. Three-way link exchange is a more advance form of reciprocal link exchange among three domains instead of two.